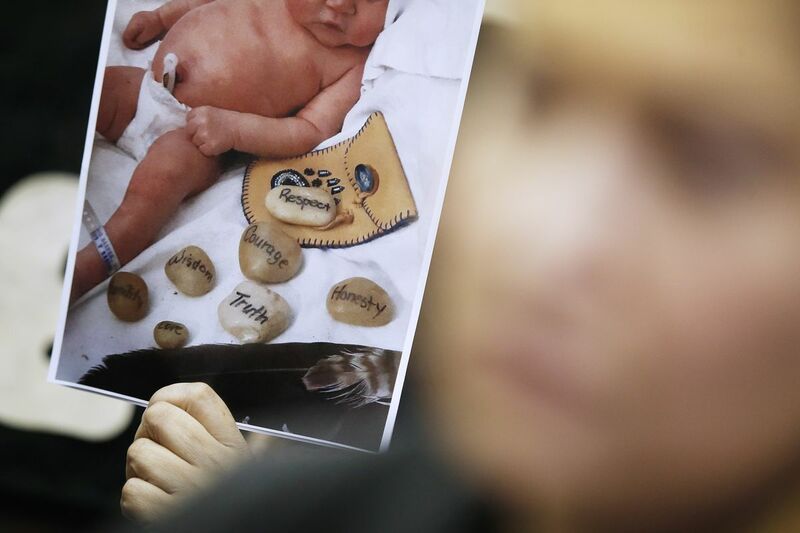 An Indigenous newborn taken from her mother just hours after birth in an apprehension broadcast live on Facebook is expected to be back home with her family later this week, an advocate for the family says. The infant has spent the five days since in an emergency placement with either a foster family or at a Winnipeg infant shelter where staff feed and change many of the newborns apprehended into care in the province, Cora Morgan, the First Nations Family Advocate at the Assembly of Manitoba Chiefs said in an interview on Monday. Ms. Morgan said she hoped the child would be returned to her mother and her great-aunt on Wednesday. Neither the hospital nor anyone from Manitoba’s Child and Family Services (CFS) would comment on why the infant girl was taken.